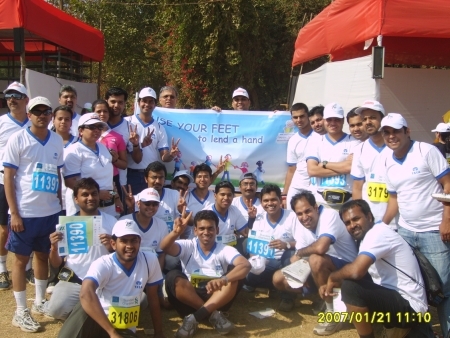 The Tata group has always supported the cause of sustainable nation building. Tata Interactive Systems contributes to this vision by lending its expertise of learning design and development to the cause of children, the future of India, who are affected with Learning Disabilities (LD). 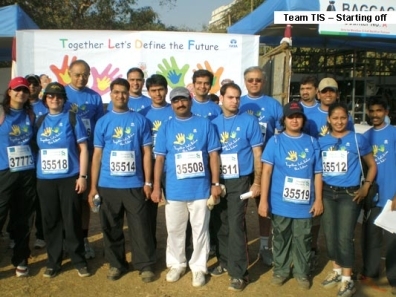 In line with the Tata Group’s corporate sustainabilityendeavors, TIS initiated the TLDF in 2006 to ensure that students with special education needs receive the required attention as well as to spread awareness about LD which had been receiving scant attention in India. Since then, via the TLDF platform, TIS has been successful in generating an increased level of awareness and enabling progress in remediation activities for students with LD. This year the TLDF partners with KEM hospital, Mumbai and Citi Academy for Special Education (CASE), sponsored by the Society for Rehabilitation of Crippled Children (SRCC) to establish the ‘Forum for Learning Disabilities’. The forum will be conducted on the 1st and 2nd of March 2013 at Citi Academy, Mahalaxmi, Mumbai. The Forum shall spread awareness on LDs like Special Learning Disabilities (SpHD), Attention Deficit Hyperactivity Disorder (ADHD) and Autism Spectrum Disorder (ASD) in addition to Dyslexia, Dyscalculia and Dysgraphia. 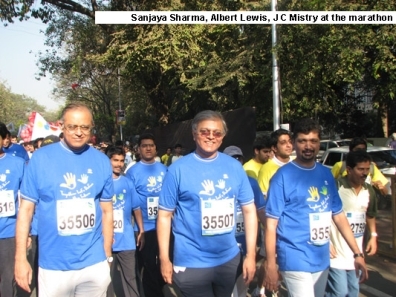 Every year, since 2006, TIS has also participated in the annual Standard Chartered Mumbai Marathon to spread awareness about LD. Tata Interactive Systems has been championing the cause of LD for several years, and its efforts recently bore fruit when LD was included in the MBBS syllabus last year in the state of Maharashtra. The educational authorities are now taking the initiative to enhance the B.Ed. syllabus as well, and similar efforts are on in Kolkata too. Such grassroots-level awareness is critical as the lack of awareness about LD has meant that even prestigious schools tend to classify LD-affected students as slow learners. The TLDF emphasized that LD need not be an impediment to real-life achievements. Among the speakers was Swaroop Sampat Rawal, former Miss India and a special educator and consultant who said, “I am dyslexic, but I have completed my Ph.D. on this subject.” The event saw a series of highly informative and engaging sessions by noted LD experts from Lokmanya Tilak Municipal General (LTMG) Hospital’s LD Clinic, one of the few clinics that offer LD certification in India; nasen, UK; Haskins Laboratories, US; Bombay Teachers Training College, Mumbai; SNDT University, Mumbai; and Manovikas Kendra Research & Rehabilitation Institute, Kolkata. 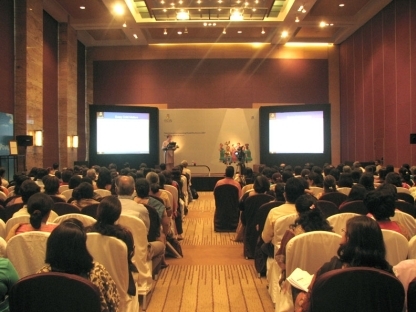 The TLDF 2007 received an overwhelming response with over 200 attendees making it to The Grand Hyatt, Mumbai that played host to the day-long event. The TLDF 2007 brought together national and international speakers, deans, principals, teachers, and even families of students with learning disabilities. This year, the TLDF 2007 not only discussed working together for the benefit of LD students, but also welcomed on stage, the students and parents of students who have overcome learning difficulties. 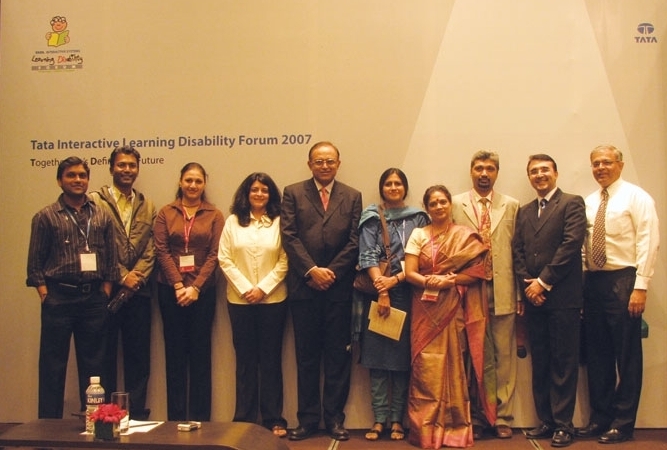 While the TLDF 2006 successfully spread awareness on LD, the TLDF 2007 went a step ahead and brought together speakers and participants from across the globe to gather support for LD students in India. For the last two years the TLDF has proudly provided a platform for this cause, and with the support and encouragement of positive results, we will continue to encourage, enable, and empower LD students for a better future! Some of the topics discussed in the sessions were: the steps beyond LD certification, multidisciplinary approaches, medical aspects, the role of a Special Educator, how to identify LD in the classroom, the social and emotional aspects of LD and most importantly, the role of the Government. 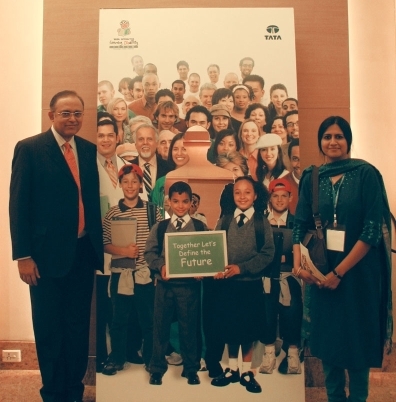 To enable a greater sharing of knowledge and extend our support to this cause, we have made the TLDF presentations available on http://tldf.tatainteractive.com. At TATA Interactive Systems, we have taken up the issue of Learning Disabilities (LD) as part of our Corporate Social Responsibility. We chose this area because it is congruent to our skills and capabilities in learning design and development. The three areas of LD that we are focusing on are Dyslexia, Dyscalculia, and Dysgraphia. In this respect, we support the Learning Disability Clinic in Sion Hospital through financial grants, development of learning materials for both students and special needs educators, and administrative support. 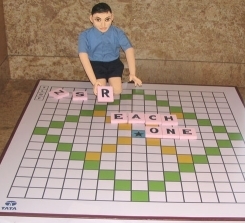 Moreover, we have also authored a book, Brain Teasers, comprising fun activities for children with LD. This book has been published by Tata McGraw-Hill. 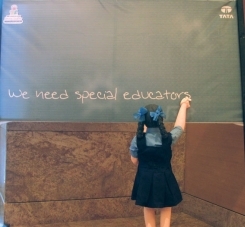 The latest initiative that we have taken up is the TATA Interactive Learning Disability Forum (TLDF). The TLDF is an international symposium on LD. The event offers a platform for leading educators and LD experts from across the world to network and share innovations and ideas to help address critical LD issues. This event is the first of its kind in India and one of our key objectives is to increase awareness and promote remedial activities, best practices, and knowledge sharing of LD in India —we believe this is a gap that needs filling. We plan to hold this event annually from now on. Please click here for detailed information about this event. TIS recently provided Dr. Madhuri Kulkarni of Sion Hospital with 800 copies of a specially created book titled, "Brain Teasers". As part of the team that worked on this book, it was a very satisfying moment indeed. 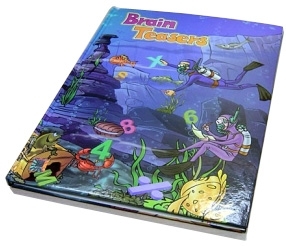 We created this book ("Brain Teasers"), with inputs from Sion Hospital, to meet the special educational needs of children with learning disabilities. It provides practice in reading, writing and mathematics, and is intended to help children with learning disabilities rediscover the joy of learning. It also helps parents understand learning disabilities and find ways to address them. The book is aimed at students in the age group of 11 years to 13 years and covers all the learning disabilities; Dyslexia, Dysgraphia and Dyscalculia. The book is a collection of interesting activities intended to engage children with learning disabilities. The activities have been designed keeping in mind the special educational needs of such children. They provide practice in reading, writing and mathematics. The book is divided into two parts: Information on learning disability for parents and activities for children. Our main objective while designing the book was to keep the activities simple and colourful so as to help children rediscover the joy of learning. We have purposefully incorporate examples from day-to-day activities to aid better recall. We have used simplified illustrations, to help children identify the images. We have used bright colours to provide a fresh look to the entire book. The activities have been graded with three levels of difficulty. The page numbers have been colour coded to depict the levels of difficulty. Please click here and here for a look inside this book.